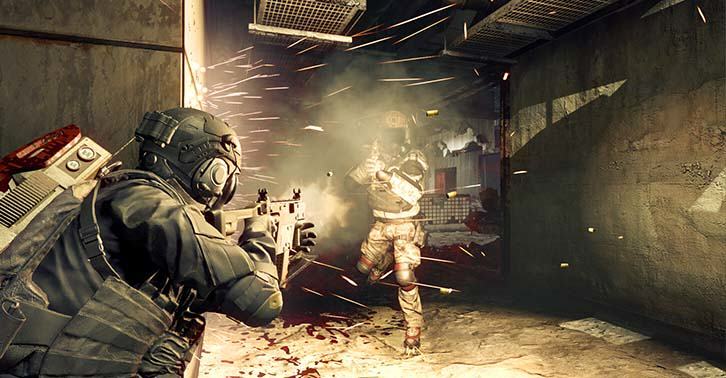 When Capcom announced they would be making a competitive shooter in the form of Resident Evil Umbrella Corps, they weren’t screwing around – this footage has eSports written all over it. Showing 5 minutes from the game’s One Life Match Mode, commentators talk us through all the action in the third-person shooter. The 3 v 3 gun-fest is a fast-paced team deathmatch where each player only has one life. The video shows off some of the game’s unique features like the brainer – an ice-pick style weapon used to one hit kill an enemy – and the zombie jammer, which once deactivated means you’re fair game for every zombie on the map.